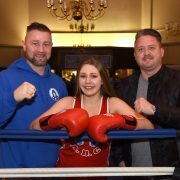 Dudley-born youth boxing sensation, Paige Goodyear, is continuing her quest for gold as she has been selected to represent England at the European Championships in Italy in April. The 17-year-old sporting prodigy, developed at Brooklands Amateur Boxing Club in Dudley, will be looking to pack a punch as she competes at 69kg to bring home the gold at the EUBC Youth European Boxing Championships. Despite this being a major step up for Paige, mixing with the best boxers in Europe, this is not the first time that the young Black Country boxer has jetted off for an international competition. In 2015, she returned victorious from the Haslev Boxcup in Denmark, defeating the Danish national champion in the final. Training is well underway for the championships, with Coach Darren McDermott putting Paige through her paces at Brooklands. 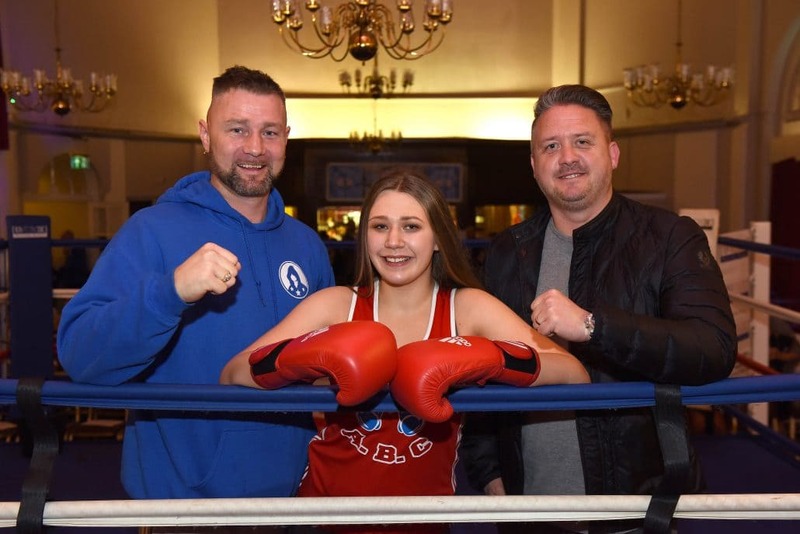 Originally run out of a shed at the bottom of McDermott’s garden, the boxing club receives no central funding or grants but has instead been supported by sponsorship from Bromsgrove-based national security services firm, GMS Group. The connection with GMS Group has come around through friendship and sporting success, with McDermott and the firm’s CEO, Neil Male, being friends from Primary School. The two are fiercely proud of their Black Country heritage and so with the security firm’s funding and McDermott’s expertise, Brooklands has flourished and provided a platform for rising stars like Paige.